Stop buying lettuce. 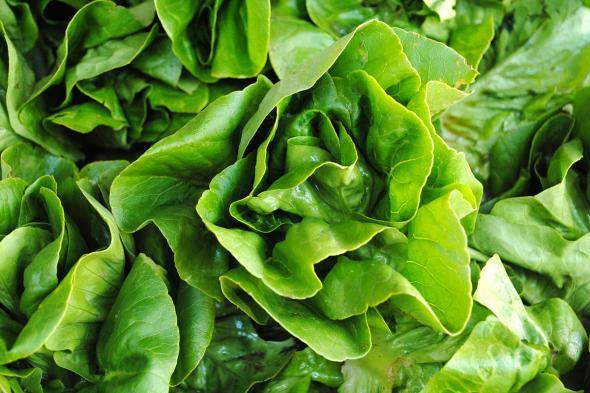 Here’s how you can regrow your own lettuce right at home! Home » NATURE » Stop buying lettuce. 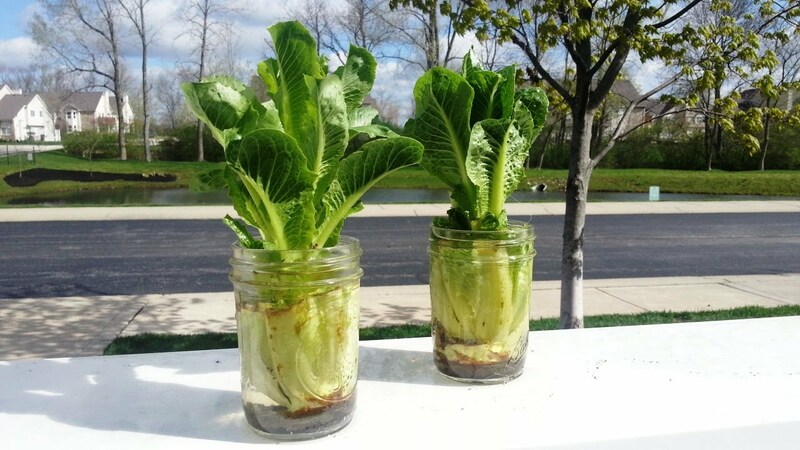 Here’s how you can regrow your own lettuce right at home! It’s no secret groceries are a big household expense so why not try to save all the money you can be regrowing some of your own produce? Turns out lettuce is one the quickest and easiest vegetables to regrow from scraps – and lettuce has some amazing health benefits! Lettuce is known for it’s anti-inflammatory properties, lowing cholesterol, regulating sleep induction and even to help prevent forms of cancer, just to name a few. This super vegetable also contains moisture, which helps keep you hydrated even as you eat it. There are also several beneficial minerals found in lettuce such as calcium, iron, magnesium, phosphorous, potassium, sodium, and zinc. You can also find a wide array of vitamins in lettuce, such as vitamin A, B-6, C, E and vitamin K.
Don’t forget – lettuce is also an easy vegetable to incorporate into your diet. Whether it’s a salad for lunch or swapping out tortillas and other carbs at dinner, lettuce is the perfect versatile veggie to add to any meal! Thankfully, lettuce is also insanely easy to regrow from scraps of already-eaten lettuce. All you need is the base of your old lettuce and a cup of water, and you’ve got yourself practically an endless supply! Keep the base of your eaten head of lettuce, making sure that you have at least two inches of stem. Place it face-up in a dish or cup of water. You’ll only need about a 1/2 inch of water. 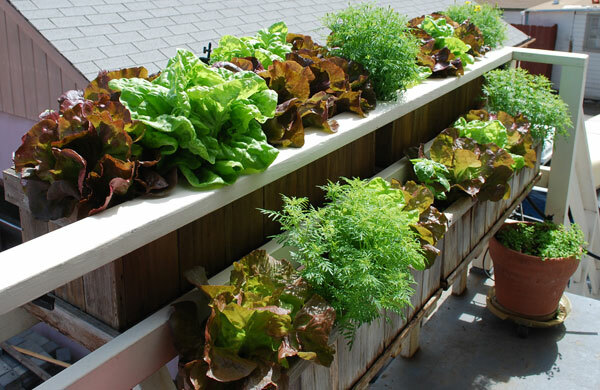 Move your lettuce into direct sunlight, either next to a window or under a solar lamp. Change the water of your lettuce every 1-2 days. After about 10-15 days, your lettuce will likely have reached its maximum amount of growth and is ready to harvest! Make sure to harvest your lettuce right away after the two week mark, and no later. If you wait too long, your lettuce will begin seed and will start to lose its flavor in the process. And voila! There you have it, the easiest way to regrow lettuce from home!